Miri Mesika is one of Israel’s brightest singing stars. Voted as Israel’s 2012 "Singer of the Year" for the fourth time in her seven year recording career. Miri has released five albums and a DVD since 2005 and has appeared in numerous theater and film projects. In 2011, she became a judge on "Kochav Nolad", Israel's version of American Idol. In 2011, Miri’s fifth album, “Melech (King)”, instantly became a huge success. Her fourth album and DVD, "Live and Unplugged at the Zappa Club", were released to critical acclaim. Miri's third album, "Hadashot Tovot", broke all her previous records and went double platinum. Her second album, "Shalom La Emunot" (2007) also quickly rose to platinum status, earning her a second national award of "Female Singer of the Year". Miri's debut self-titled album, released in 2005, hit record stores to great acclaim and her first hit "Le Sham" won the GalGalatz "Song of the Year" award. Her debut album went platinum and Miri was then recognized as "Singer of the Year". Miri also took part in many theater projects including "The Dybbuk", and the film "Shalosh Imahot (Three Mothers). In 2009 she also played the lead role in "Joseph and the Amazing Technicolor Dreamcoat" at the Habima National Theater. 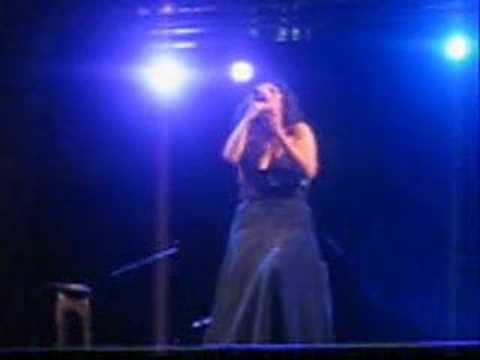 In 2004 Miri took part in her first national production at Habima Theater which won the award of "Musical of the Year". Miri Mesika was born in Israel and studied at Israel’s leading art schools, Rimon School for Music and Sofi Moskovich School of the Arts.